Looking for a simple and flexible plan that can follow you through life? A health and dental plan that protects you if you lose your group benefits. Ensure your loved ones are not left with the burden of your final expenses. On it’s own or to enhance your existing coverage, there is a perfect plan for you and your family. With the support of our partners, our advisors will customize your insurance coverage to ensure you have the most reliable, affordable option available. You were very helpful to us through this journey of changing health care providers. It made it easy to decide which carrier we wanted to be with getting such great service from day 1. You always answered my questions within a short time frame. You were very helpful to us through this journey of changing health care providers. It made it easy to decide which carrier we wanted to be with getting such great service from day 1. You always answered my questions within a short time frame. Thanks again for all your help. Above And Beyond To Provide Exceptional Service To Their Customers. – Stacey K.
Blue Country Insurance goes above and beyond to provide exceptional service to their customers. I feel like they actually care! I can honestly say there are not many businesses out there that would come close to their caring customer service. Keep up your great work . 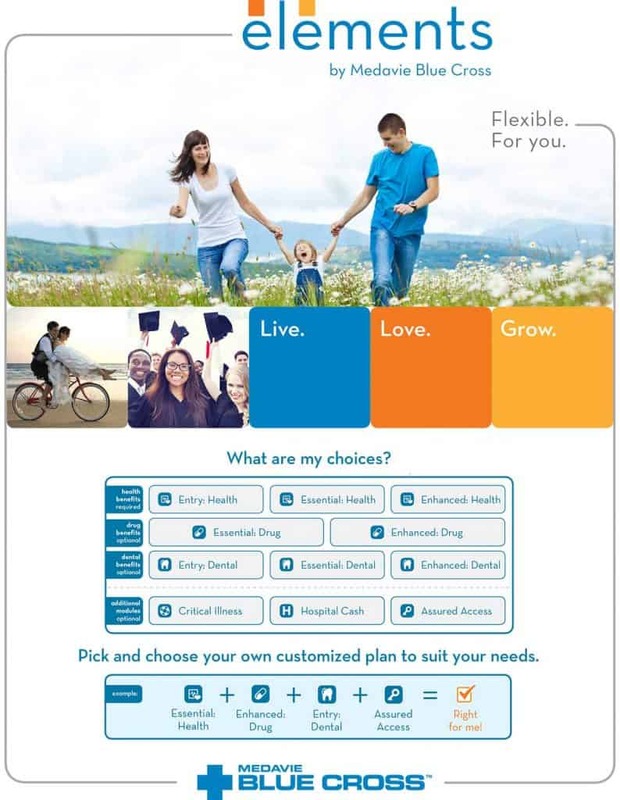 Your Top Choice for a Health Plan In Atlantic Canada. Plans Starting at just $42.99 per month with unlimited drug coverage. Build your plan now - get an instant quote and apply for coverage online! Nothing matters more in this world than our health. Unfortunately, getting sick is inevitable and unexpected health issues could leave you with thousands of dollars of unplanned medical bills. Medavie Blue Cross personal health insurance is there to secure your finances and provide you and your family with peace of mind. 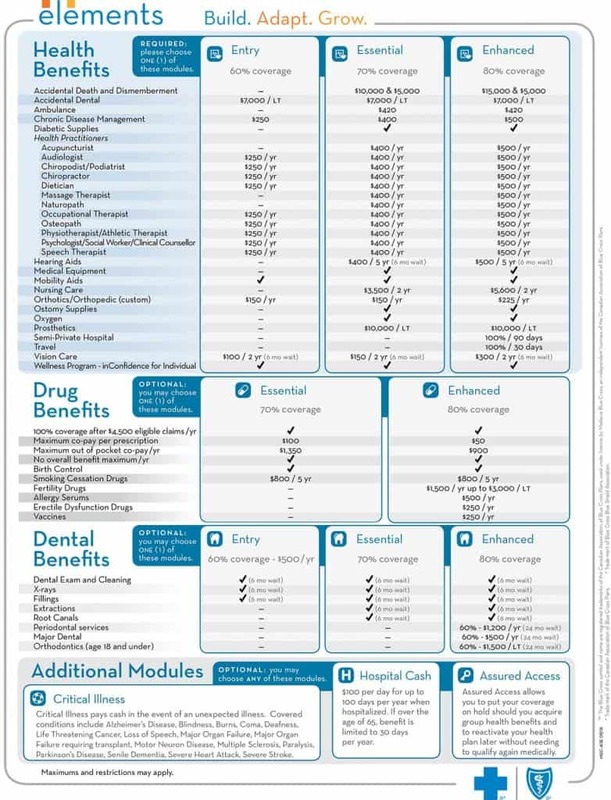 It offers such coverage as health, drug, vision and dental insurance that is tailor-made based on your needs. In addition to comprehensive coverage, a Medavie Blue Cross health plan provides direct billing for such things as dental claims, vision, physio, massage and many more. This means your claims are submitted electronically and processed immediately, so you only pay the portion that is not covered by your plan. So you don’t have to worry about submitting your claims and waiting to be reimbursed. Medavie Blue Cross takes care of this directly with your provider. With a Medavie Blue Cross health plan you also have access to a variety of programs and services such as Blue Advantage which saves you money on a variety of health-related products and services, and wellness programs like My Good Health and inConfidence. inConfidence provides counseling and online resources for emotional health, addictions, workplace issues, parenting, elders, and aging, disability, adoption, and financial and legal needs. Simplicity, usefulness, and affordability are what make Medavie Blue Cross stand out. So give it a try and breathe a sigh-of-relief knowing that you have the appropriate health coverage no matter what the future holds! 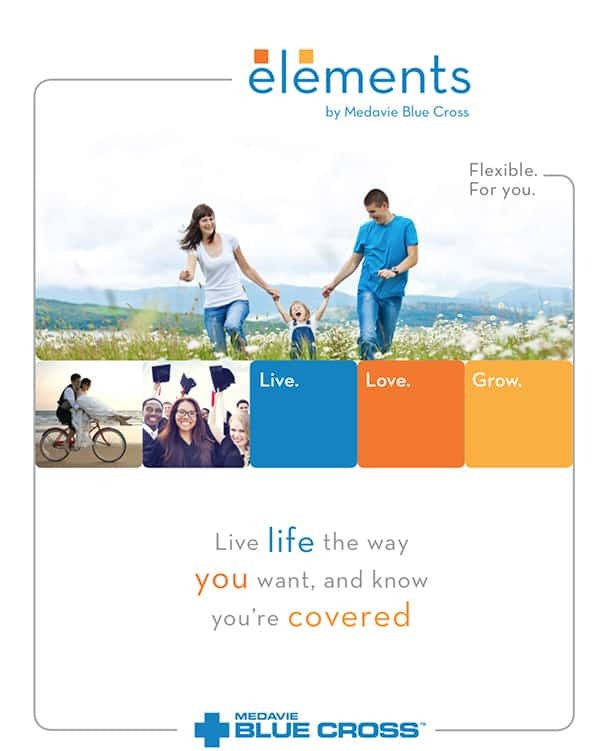 Let us show you what one of our Blue Cross Health Insurance Plans can do for you. 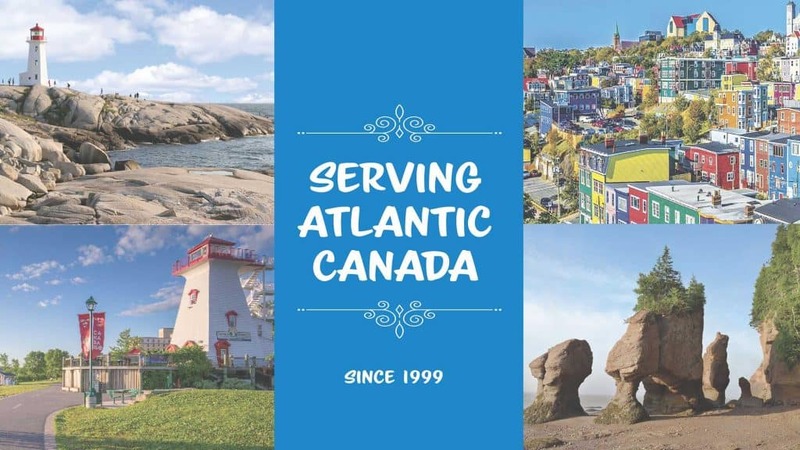 Blue Country Insurance is Happy to not only be your Blue Cross Moncton Health Insurance Agent but your Medavie Blue Cross Health Insurance Broker for New Brunswick, Nova Scotia, and Newfoundland. We have almost 20 years of experience in selling Blue Cross Health Insurance and Medavie Blue Cross Dental Insurance. Contact Blue Country Today ! Take some time to browse through our articles, and get educated on insurance! We have articles on our Medavie Blue Cross Insurance plans and more. Come back regularly to see what is new.